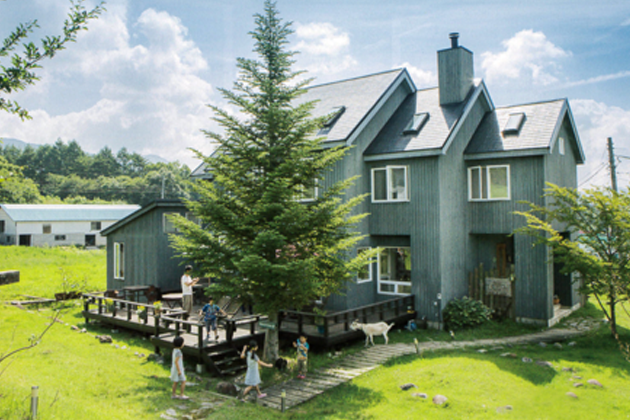 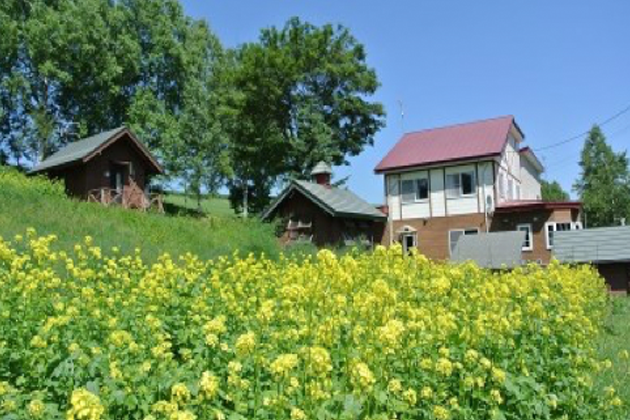 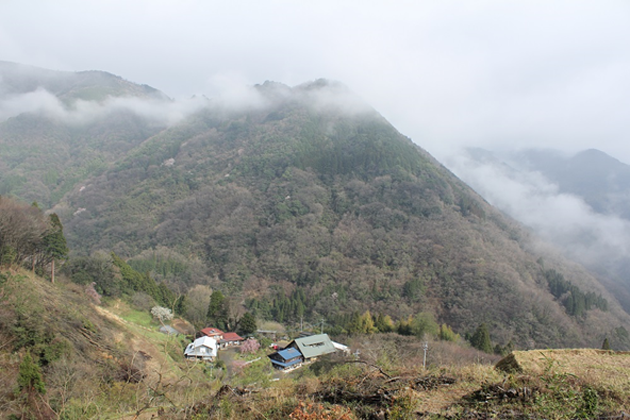 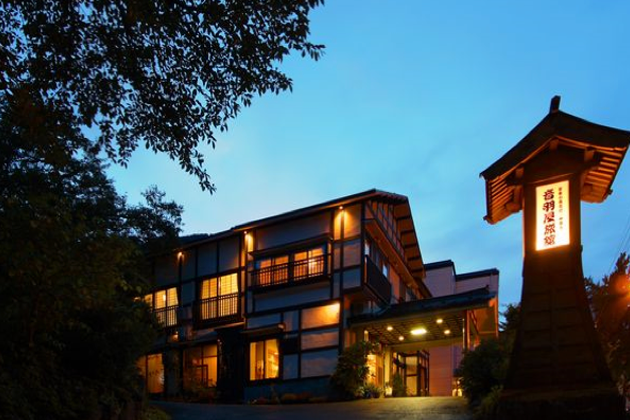 A lodge with views overflowing with green and a first rate onsen. 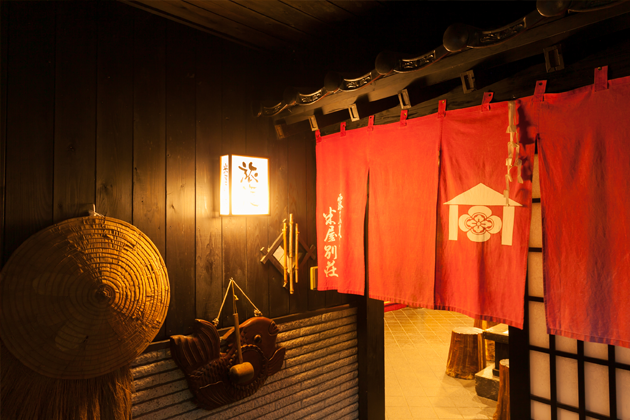 Flavor and hospitality from the heart. 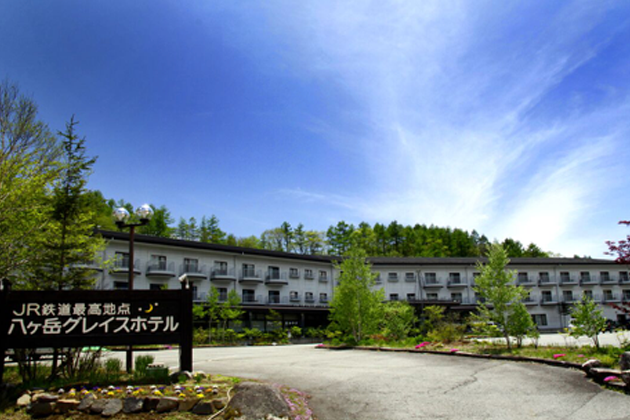 A resort full of fun! 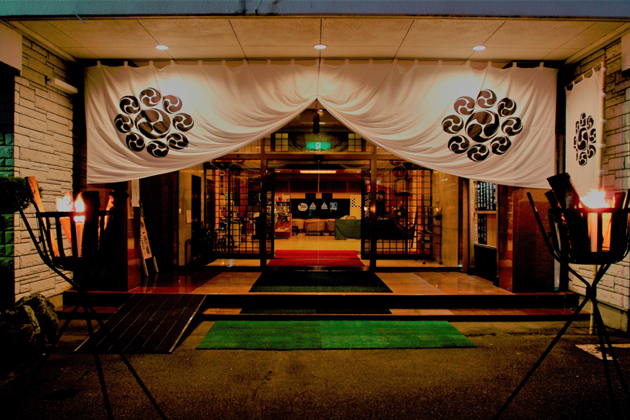 Flavor & Heart. 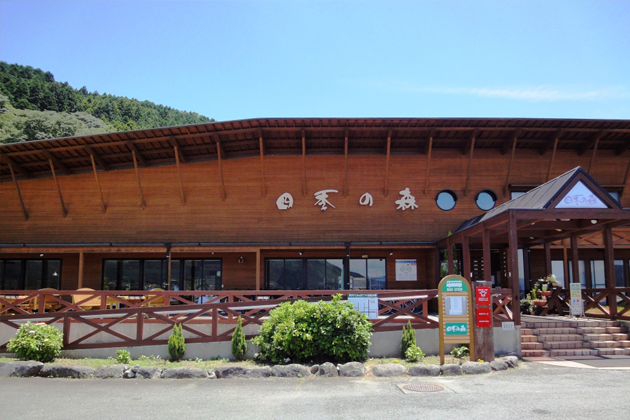 Natural onsen. 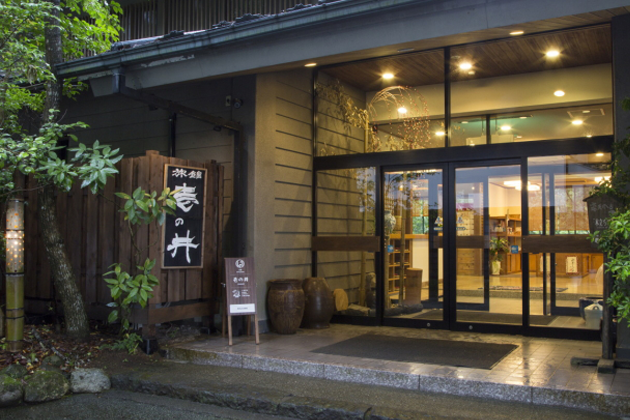 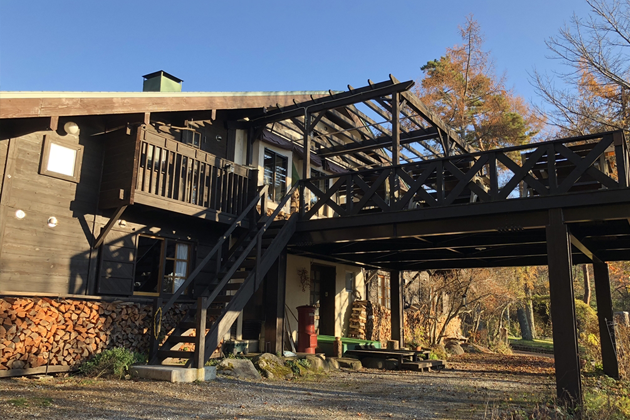 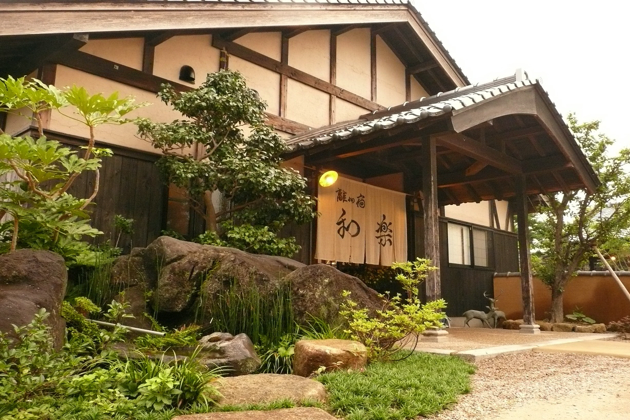 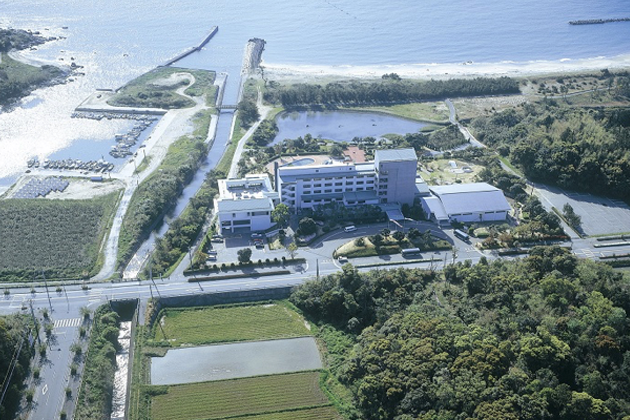 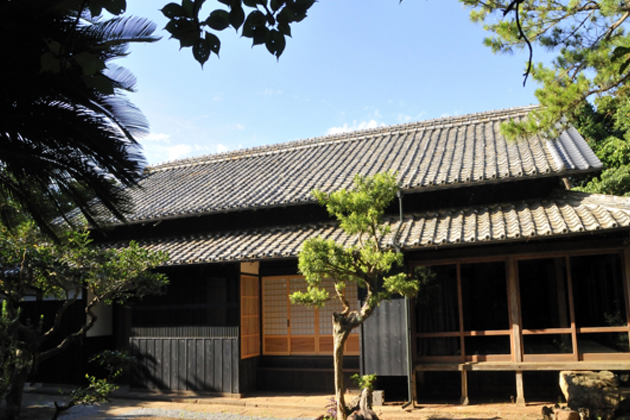 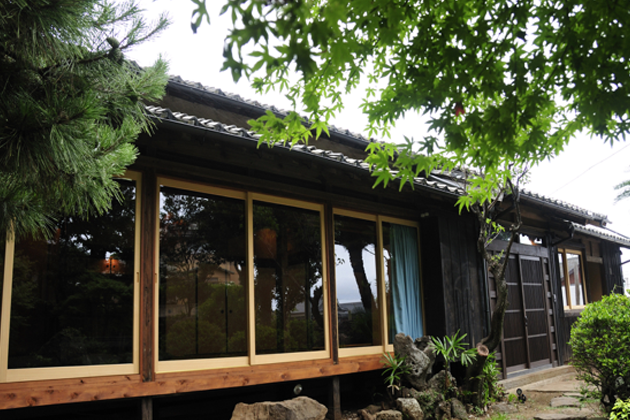 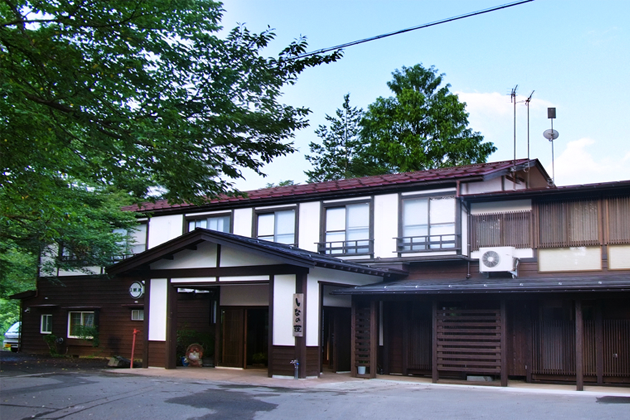 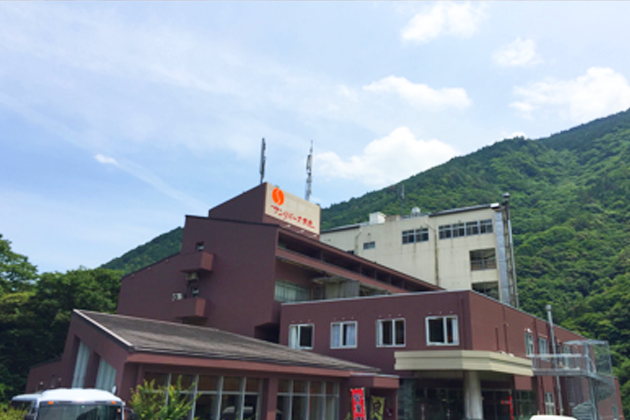 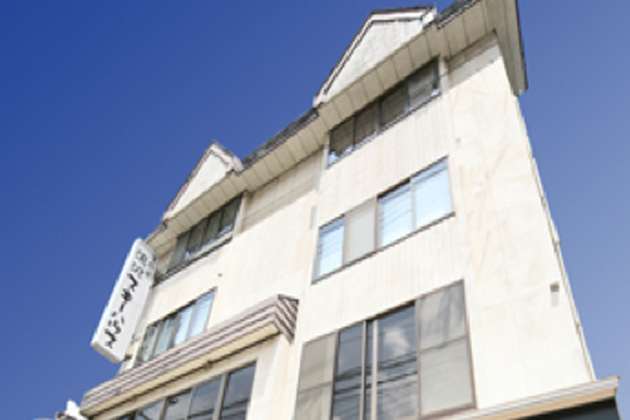 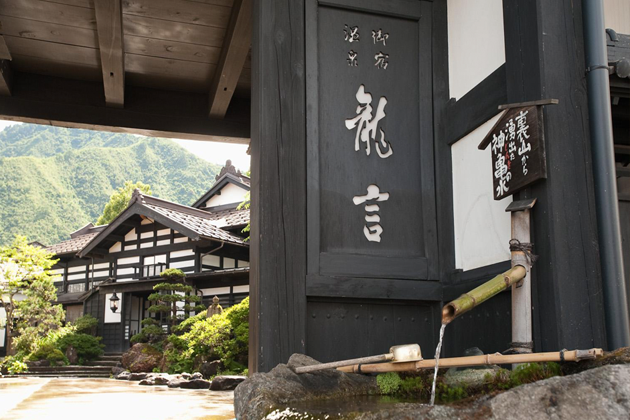 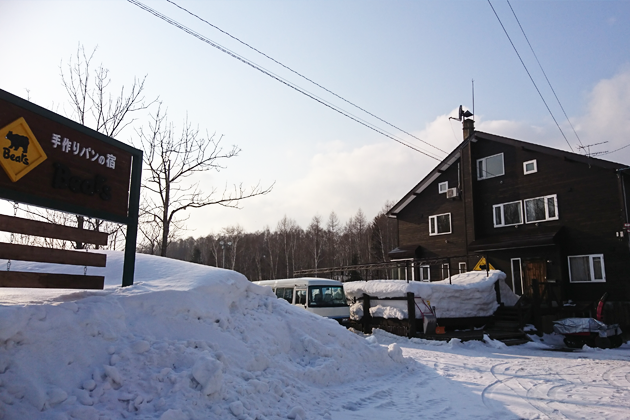 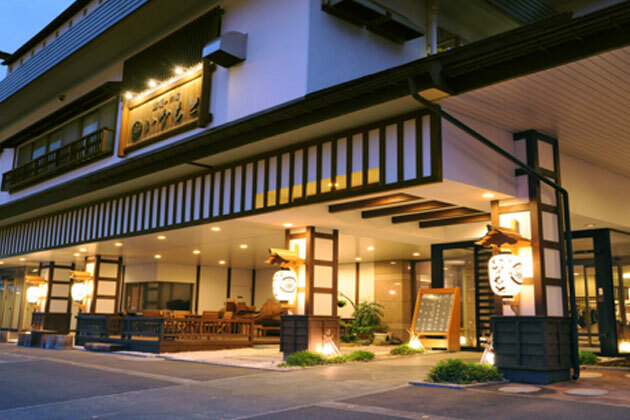 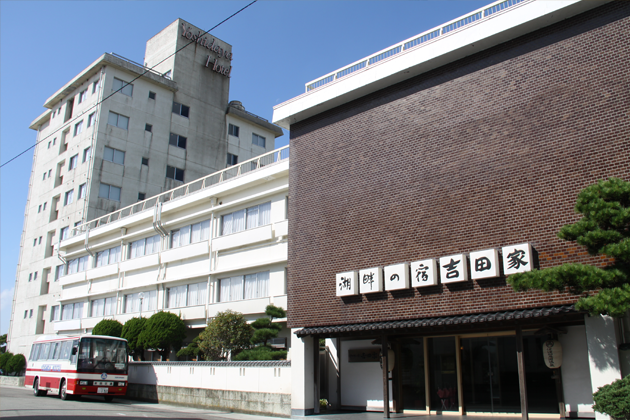 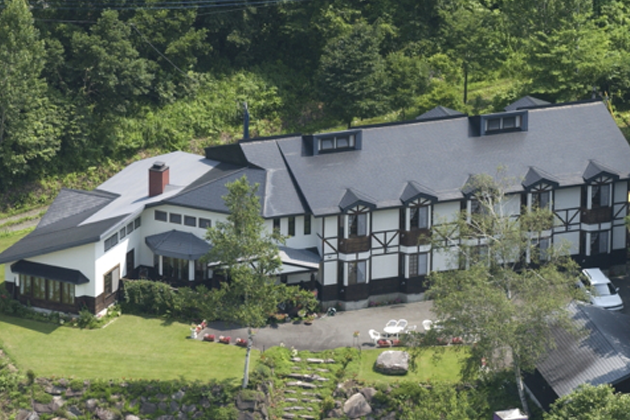 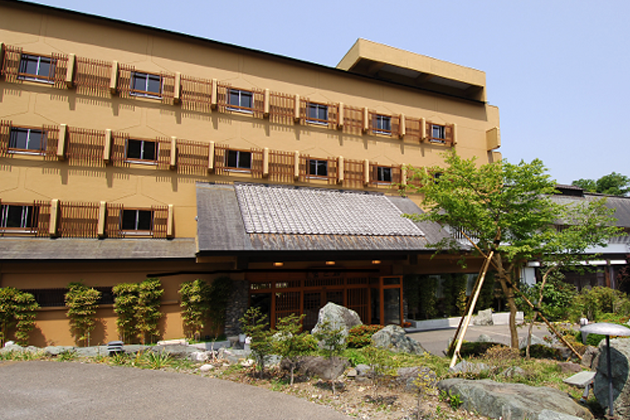 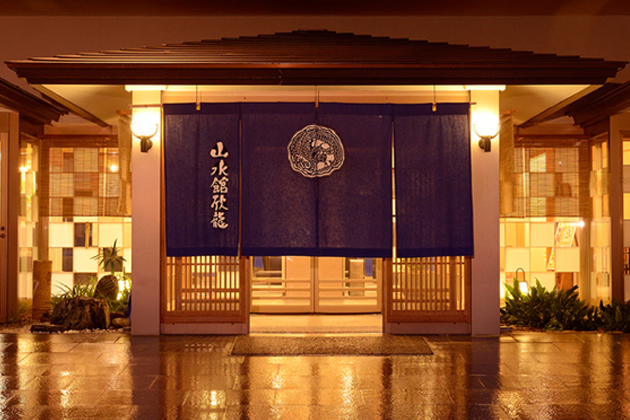 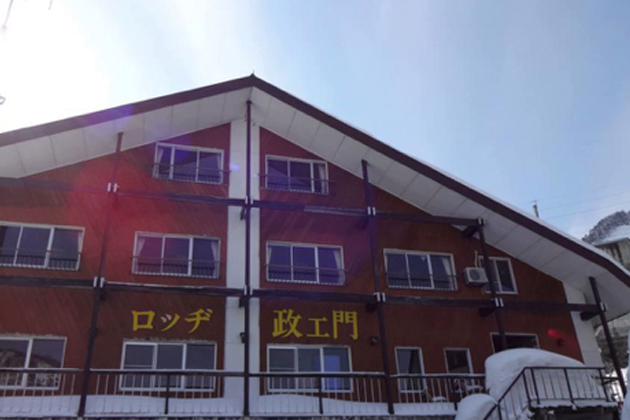 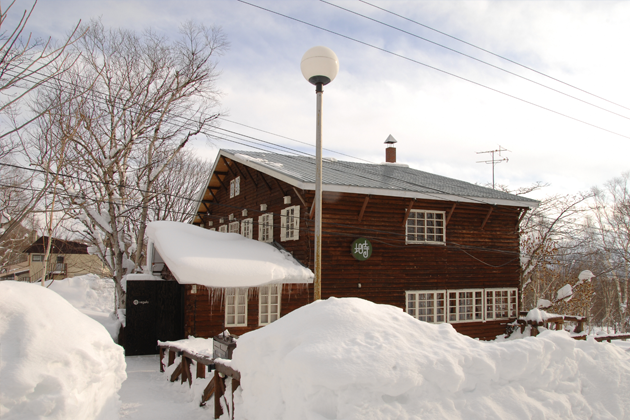 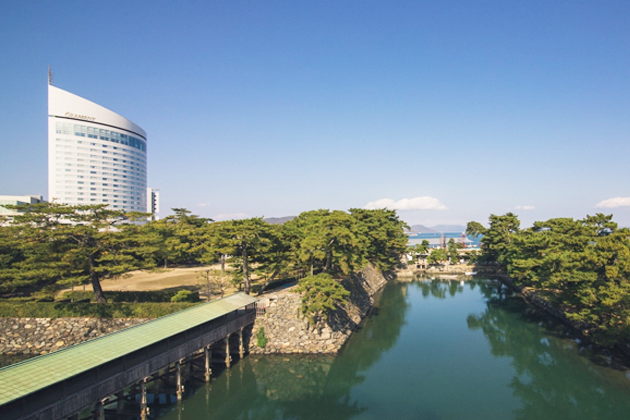 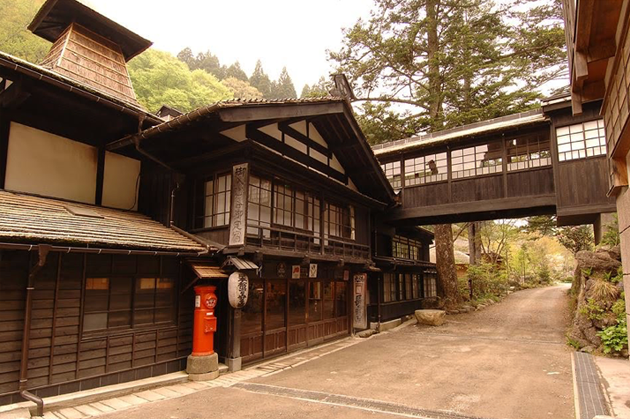 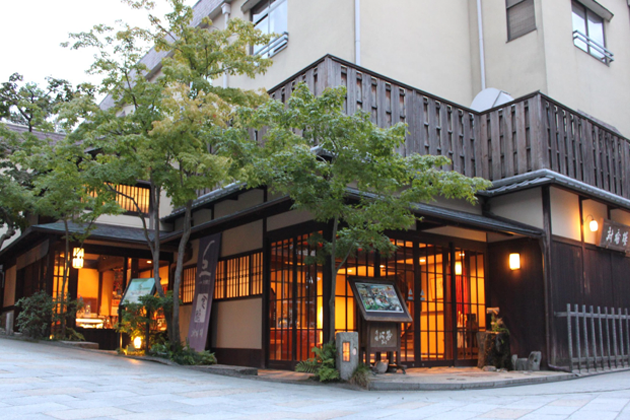 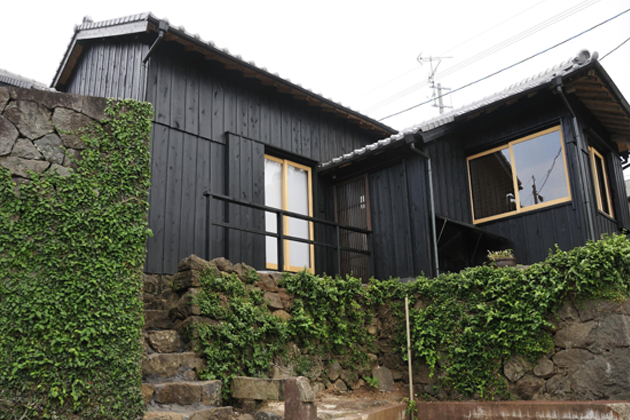 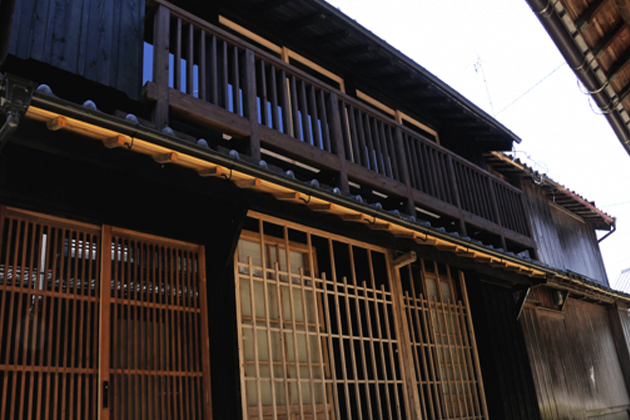 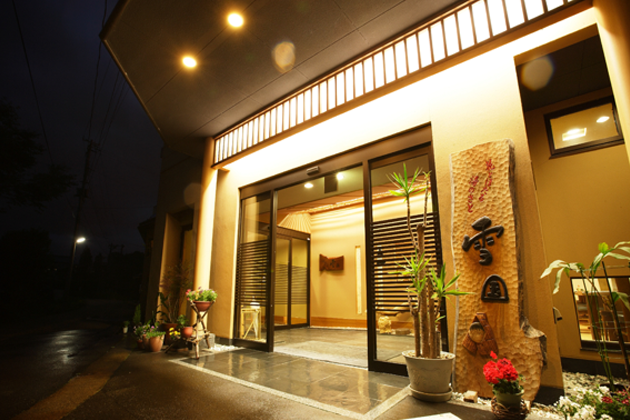 An onsen accommodation just 5 minutes from Ryotsu Port. 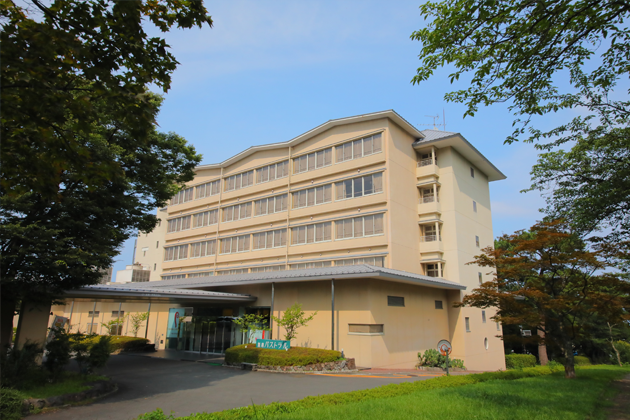 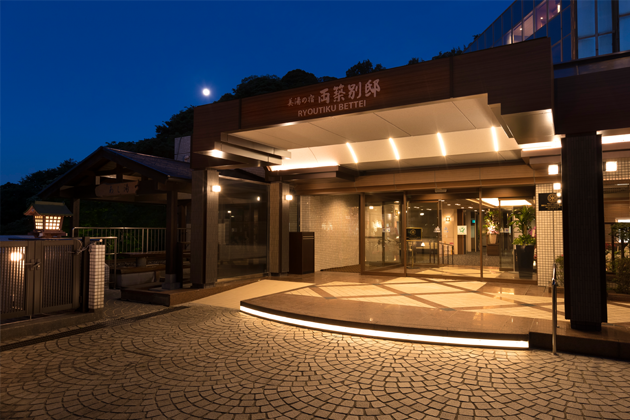 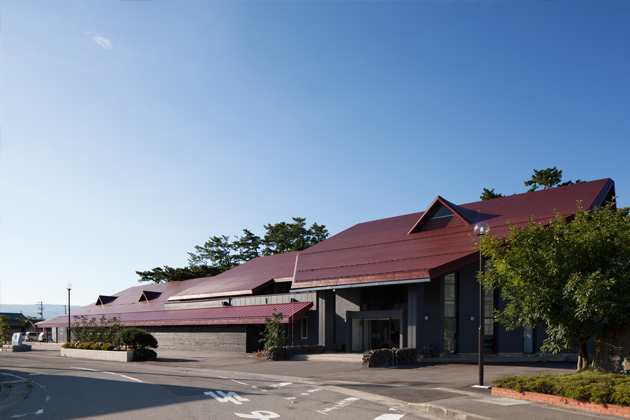 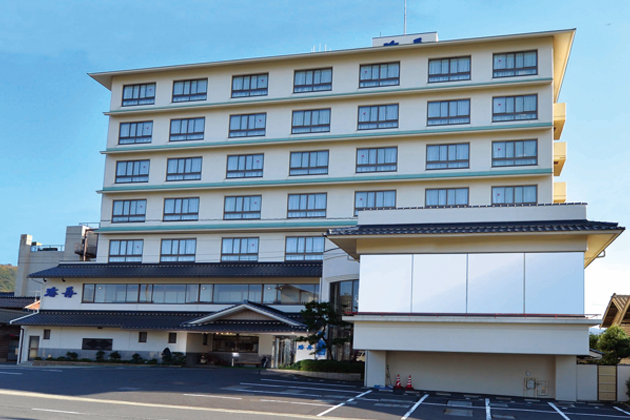 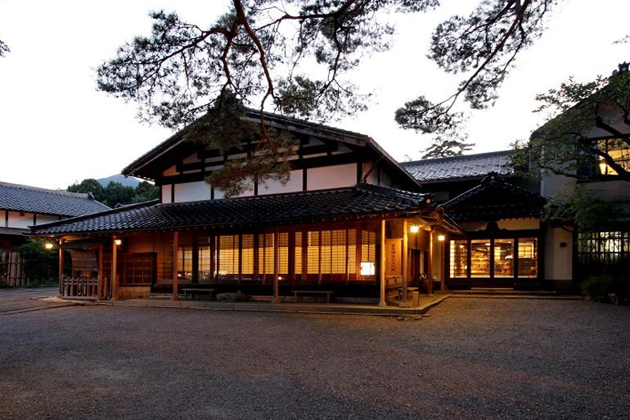 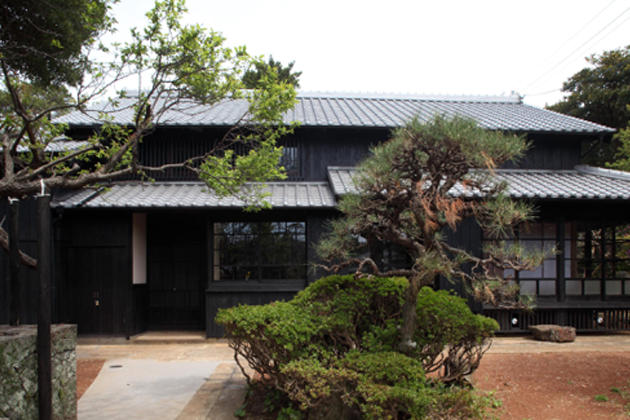 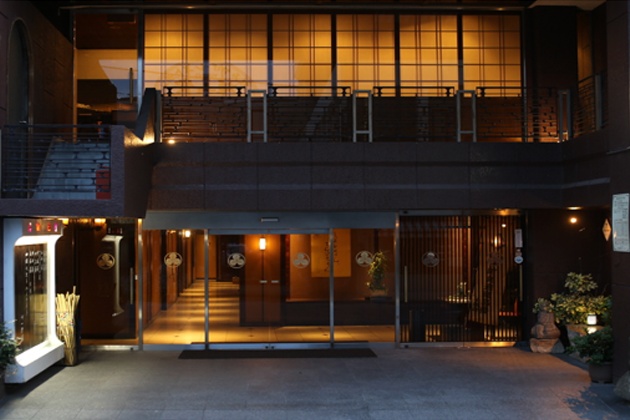 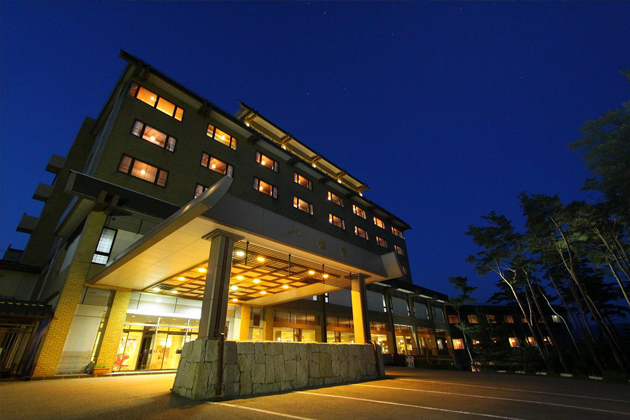 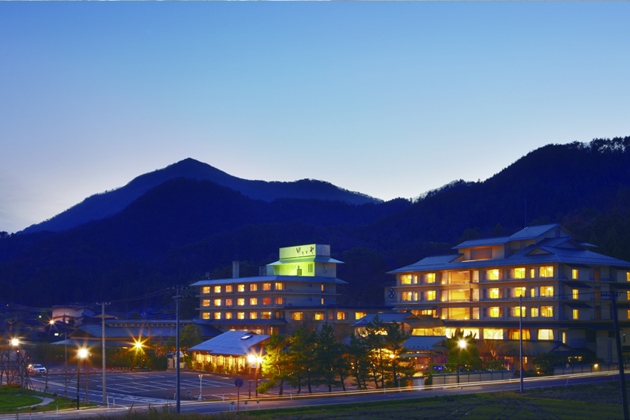 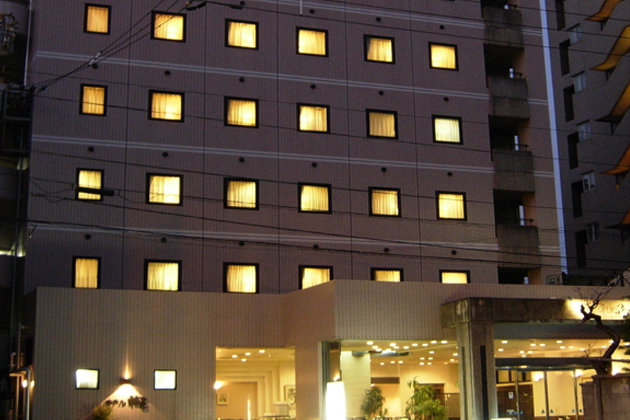 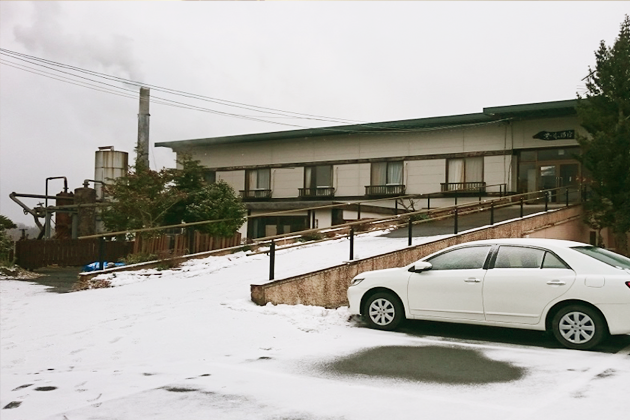 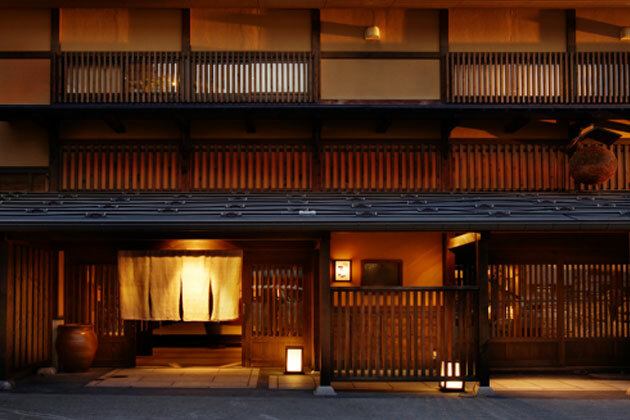 An exemplary modern yet traditional Japanese style hotel in Niigata. 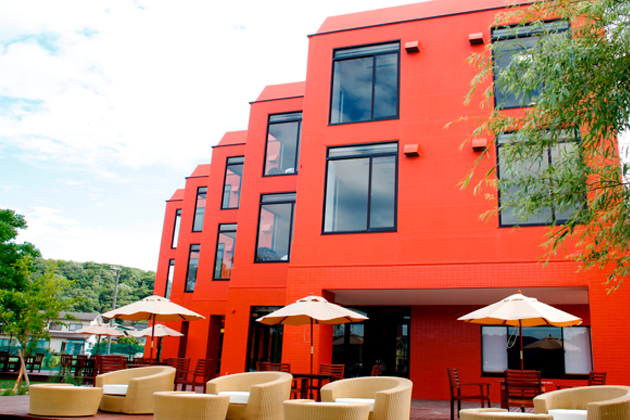 Italian recipes made with ingredients from the Tango region. 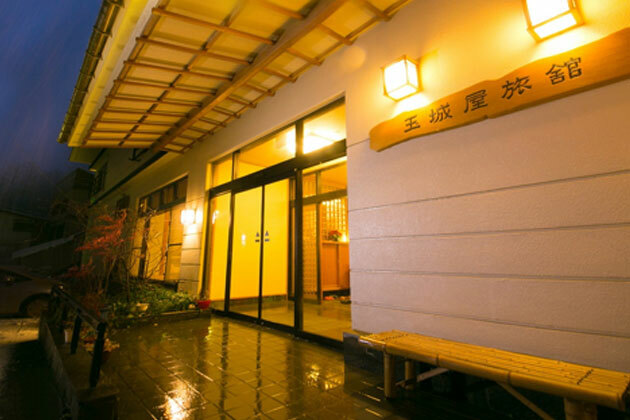 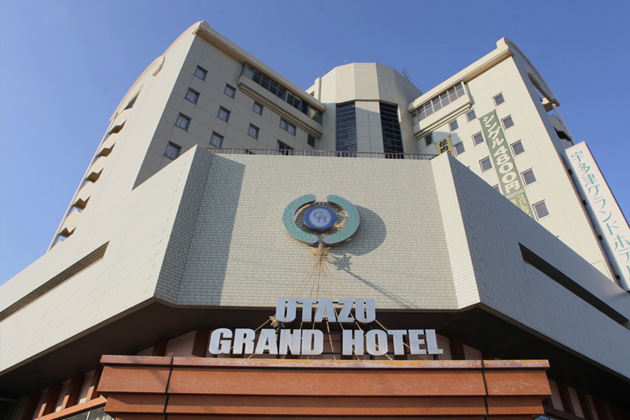 Relax at leisure in our traditional style hotel. 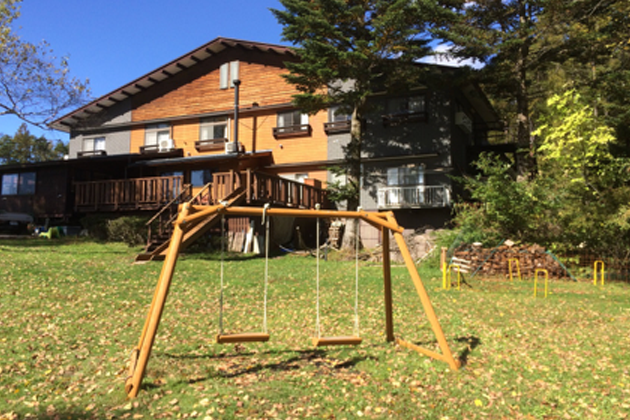 Please enjoy the superb views from our outdoor baths. 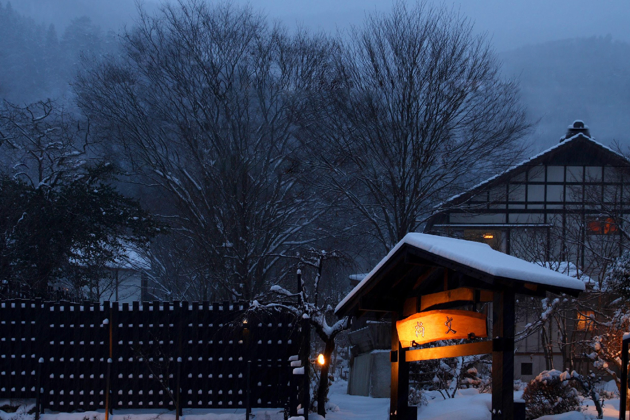 Right in the city, yet peaceful at night. 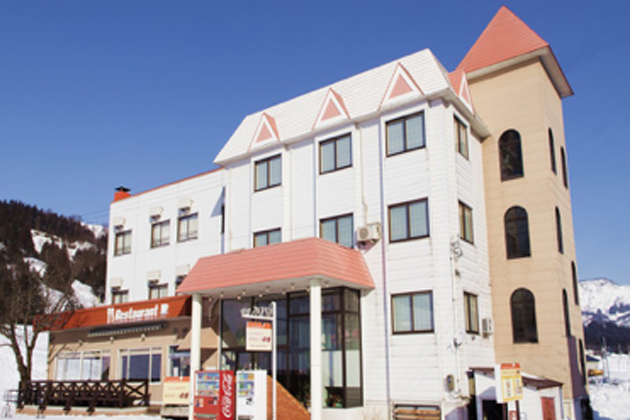 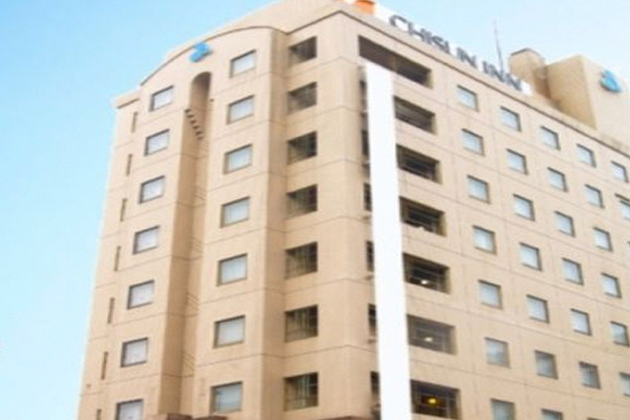 A multifunctional hotel with wifi throughout the building. 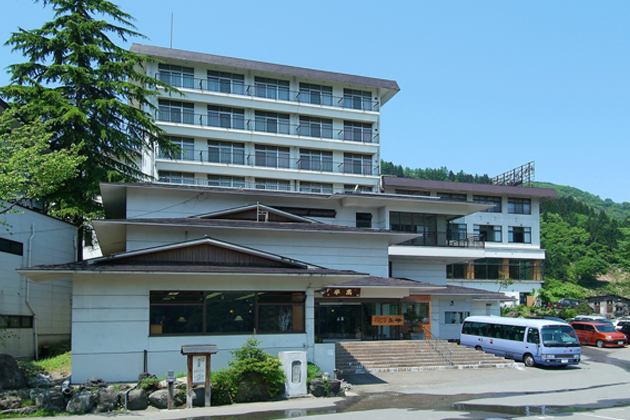 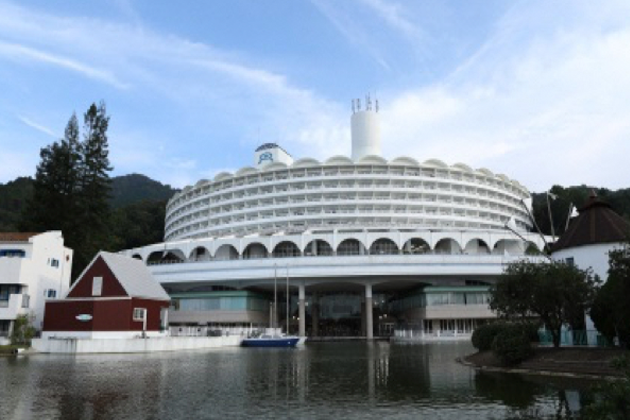 A hot spring hotel with unbroken views of Oboke gorge. 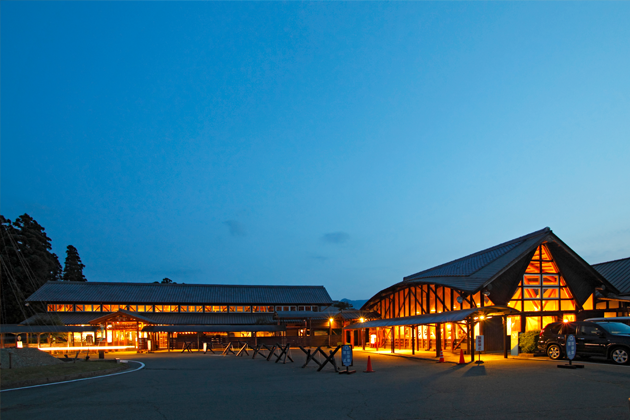 Meetings every evening to observe the vast starry night sky.